Huge thanks to each and every one of you who took the time to call or email your elected legislators asking them to vote against the solar net-metering bill (HB 227) that would have devastated the future of solar energy in our commonwealth. It was touch and go right through the last day on Saturday, but in the end, the bill never came to the KY Senate floor for a vote, presumably because they did not have quite enough votes to pass it – at least not this year! When one considers that the utility companies and other big fossil fuel interests spent close to half a million dollars on lobbying efforts and made use of just about every dirty trick in the legislative book to try to create their solar monopolies in Kentucky, it is nothing short of remarkable that in the end, the people prevailed. 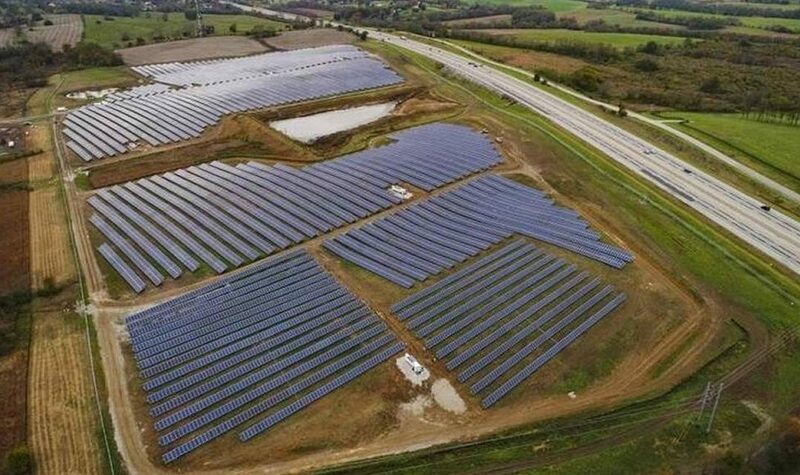 This victory belongs to the small solar companies, the Kentucky Resources Council, the Kentucky Conservation Committee, LCAN, KFTC, and all the people of New Pioneers and other groups who spoke to their representatives and senators with clear information and conviction about what is best for our state. We in New Pioneers owe a special debt of gratitude to our member, Kris O’Daniel, who gave her all to the cause, produced invaluable information, sent numerous communications, and just about wore out the Bluegrass Parkway running back and forth to Frankfort several times a week for the past three months. Every now and then a strong beam of light and hope for our future pierces the darkness. This is one of those moments. Let us savor and remember it!